I only want a peek! Ok…I think we’re good to go now! The last two weeks have been a whirlwind of activity. There have been trips to the airport at 4:30am, multiple texts and phone calls, vehicles in for servicing, and packing assistance. But now the center of the whirlwind, my daughter, is gone. The reasons are good – she secured a new job and a new apartment in a matter of days in her new home state of Minnesota, where she will complete her last semester of school at the University of Minnesota this fall. She left early this morning for the long two-day drive back to Minneapolis with her three kitties. 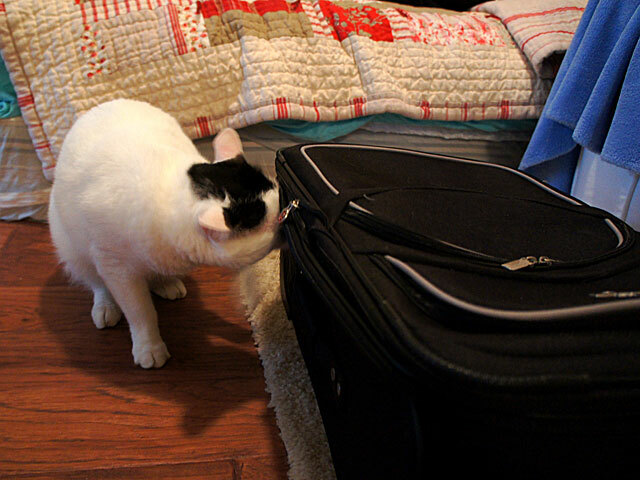 I know that Binx, Mr. Moo, and Caska travel well, as my husband and I brought them to our home in Texas last February. Having been under my care for such a long time, though, I have grown quite attached to them and will miss them greatly. Already this house seems too quite…although my daughter and her kitties have once again left my home, they will certainly never leave my heart! And I want PHOTOS of the kitties enjoying the STAIRS in their new home!! Have you ever cared for a grown child’s pets long-term? Did you become as attached to them as I have to my daughter’s kitties? 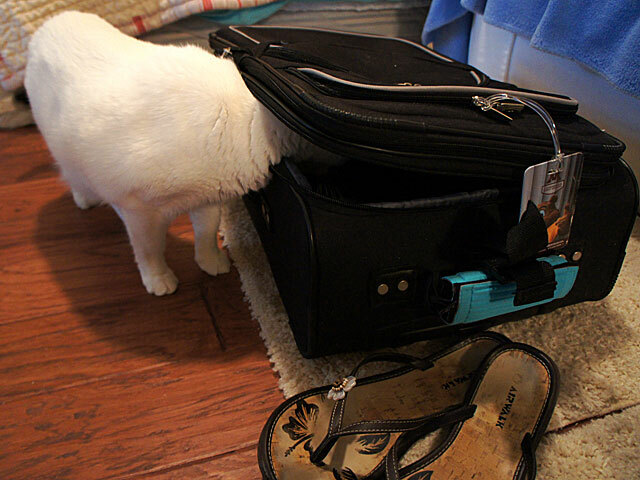 Ace is the place…for the helpful hardware kitty!! This is Callie. 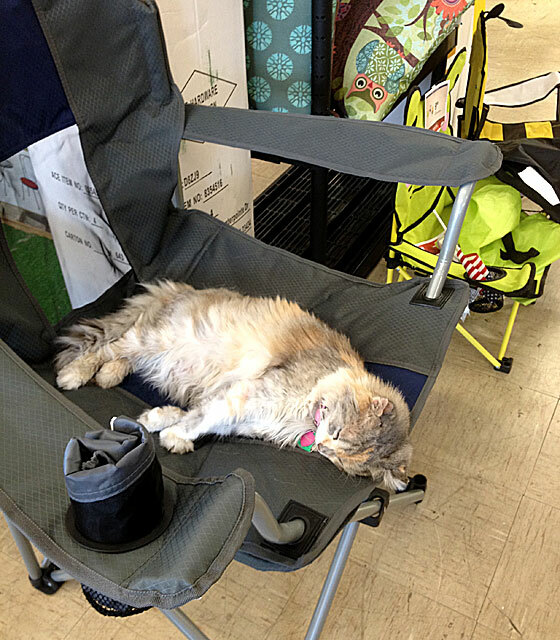 Her home is at our local Ace Hardware Store, and everyone loves stopping by to shop and see her. Here she is “testing” some nice fold-up lawn chairs. Go Callie!! 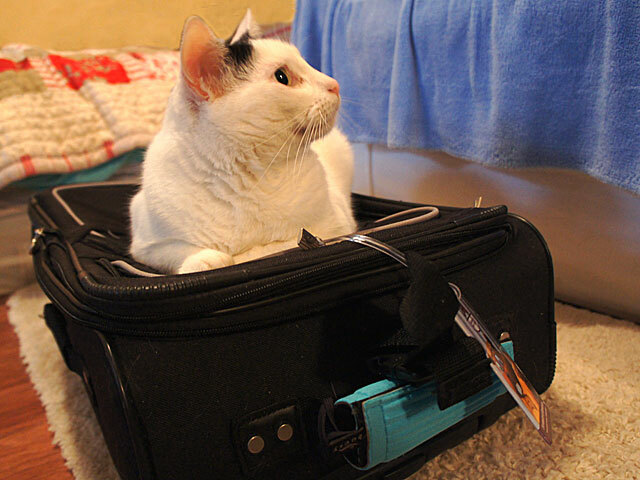 Are there any “shop” kitties where you live? 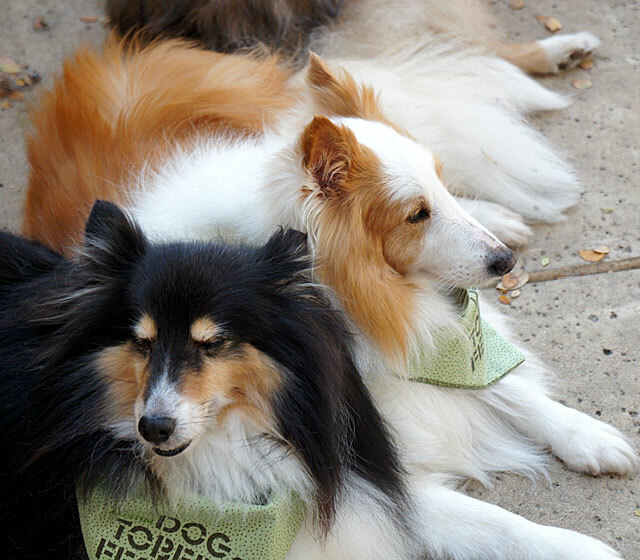 I am delighted to announce that I have signed up to be an exhibitor at the 2014 Austin Pet Expo event. The 2013 expo is held this year on Saturday, August 3rd. As this event was already full I got a head start on next year! I will also be attending the expo in Austin in two weeks, and taking lots of photos, so if you are in the area I hope to see you there. Even though it’s a full year away, I am excited because this is the first fair I’ve signed up to attend, although I am thinking I need to go to a couple of smaller venues prior to next summer just to gain experience. 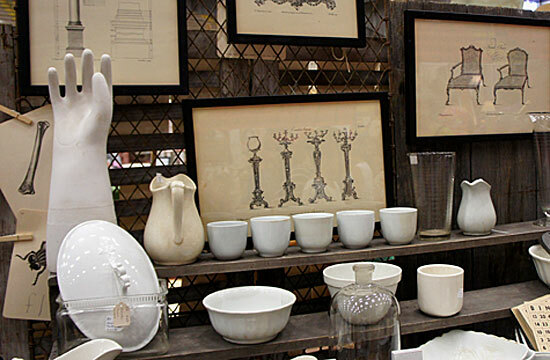 Here are two things you probably don’t know about me: 1) I have professionally recruited through my work at The University of Texas at career fairs, and 2) over 10 years ago I had an antique business and rented space at a “brick and mortar” location. These unique experiences will give me a head start on retail/craft fairs. From my UT experience I know about setting up/taking down booth spaces, and how to relate to people. From my antique business I also know about how to best display products that you sell. In fact, I know that a craft type fair is hard WORK. I will need to put some real effort into designing and organizing my space to attract customers. I will have to pack my car with everything I need for the day, spend the day on my feet, and then pack the car again after the fair is over for the ride home. Selling online is very different than selling directly to people. One of the things I love most about direct selling is the ability to meet your potential customers and talk with them, find out what works for them and what doesn’t. Honestly I think I will come away from this experience with more great ideas for product changes or new products. A wonderful, wonderful benefit! And of course folks will have their pets with them, and that always makes me happy! And I have to admit I absolutely LOVE the thought of creating a space (in this case a 10′ x 10′ space) to sell my pet products. My mind is already in creative gear, and I even set up a new Pinterest “Fair and Craft Shows Display” board to have a place to pin any great ideas I see online. I also have to work on my product branding for this fair, and learn how to use a point-of-sale credit card device on my smart phone. All I can say is WOW. Really gives those of us who are online sellers a LOT to think about! Do you have any thoughts or tips for setting up a display booth, or just getting organized for a craft fair. If so I would love to hear your ideas! Ok, so it really belongs to my daughter. 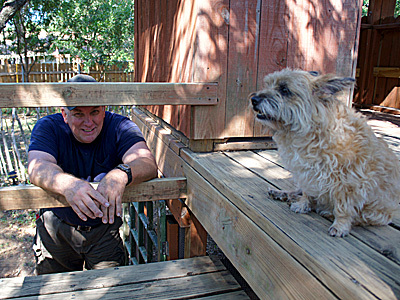 But now that she is grown and moved away, Gracie loves checking out the playhouse my husband and I built 20 years ago. It is currently under light construction, with an added need for sanding and painting. It has stood the test of time well! 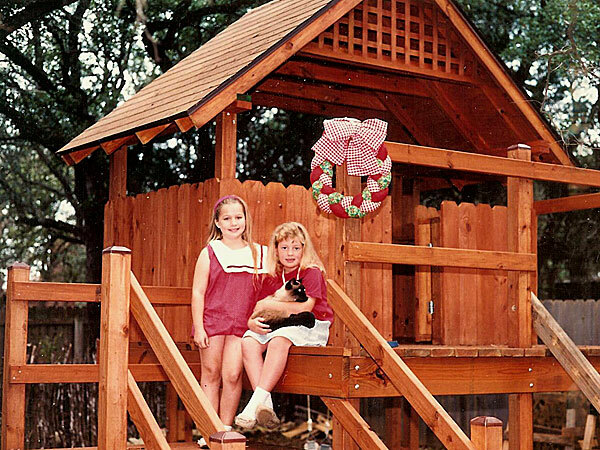 Here is another photo of the playhouse in it’s earlier days, with my daughter and her best friend Candace (and our beautiful Siamese cat Baby). Lots of memories were created with the neighborhood kids in our backyard! There’s just something about color in thread and fabric that really gets me drooling. Those of you who sew will totally know what I am talking about! 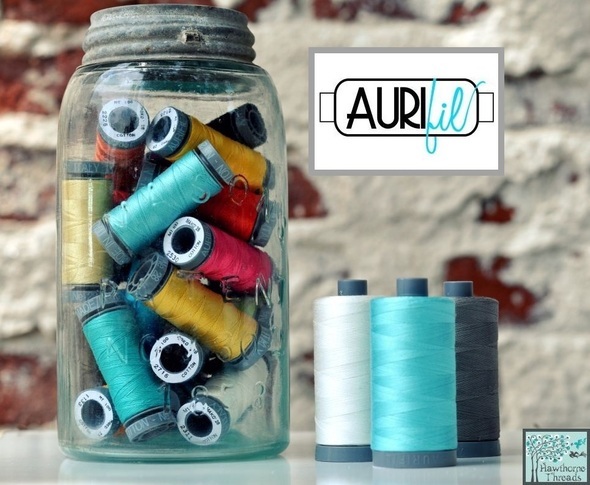 When I saw this new line of Aurifil cotton thread that the Hawthorne Threads website started carrying this past week, I got pretty excited. And all viewable online. And then of course there is the chart you can purchase. Oh my. 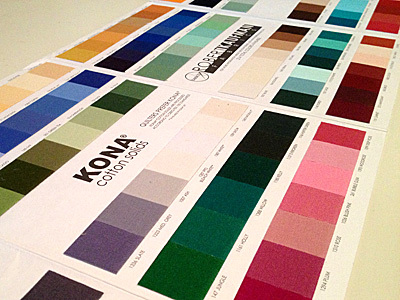 I think the Kona cotton color chart I currently have is in need of a colorful thread chart for a friend. And if you are trying to match specific thread colors to your fabrics, this is the way to do it. Yes it may be a little more money up front (this thread chart sells for $29.50), but it’s the only way to go if you are going to order products online. And it certainly beats standing in long lines at your local brick-and-mortar store, your sample fabrics in hand, to purchase your thread. In my shop I had a need to match all of the 37 minky colors I carry to a same color Kona cotton. To start with I ordered many swatches of minky fabrics from several different online companies. I did this both to check the quality of the fabrics and their color. 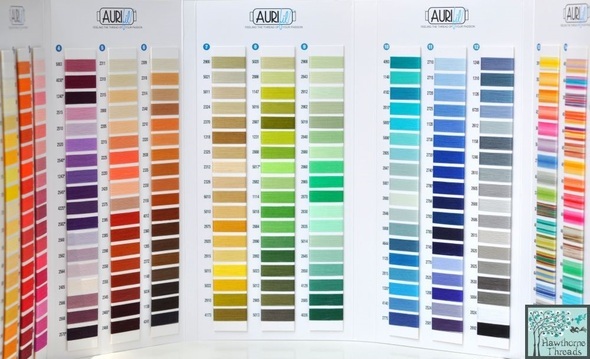 Then I purchased my Kona color chart online through Purl Soho. Here is a photo of that chart. Yum! I then matched up my minky fabrics to the closest shade of Kona cottons, and created an Excel spreadsheet showing my color names (used in my own shop), and the product number/color listed for the corresponding fabric in several online shops. A somewhat exhausting task but worthwhile once complete, as it saves me time when I need to place a new fabric order online. Here is an example from that chart. I do a lot of my online ordering for both my Kona cottons and minky fabrics through Fabric.com. So far I’ve experienced great customer service from them, and if your order is over $35 – which mine almost always is – shipping is free. The chart above only shows nine of the 37 colors I carry. As you can see, this chart allows me to quickly determine the correct product to purchase from each specific company. The Kona cottons always carry the same name/number, even if purchased through someone other than Fabric.com. In fact the highlighted rows above quickly indicate the colors that Fabric.com does not carry, and those products I purchase elsewhere. For others who sew, or have a sewing business, I hope the process by which I select my products/colors is of some help. I would also love to hear how you make your fabric color choices!